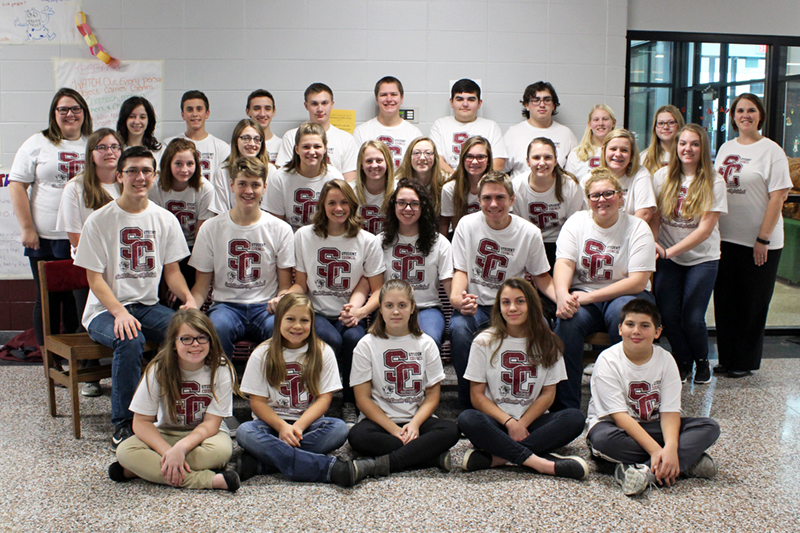 SDHS firmly believes in encouraging students to participate in activities beyond the normal school day. Doing so allows students to pursue individual interests, develop new skills, and discover common interests with people outside their “normal” peer group. Are you a fact hog? Do you like to show what you know? Then join Academic Team! 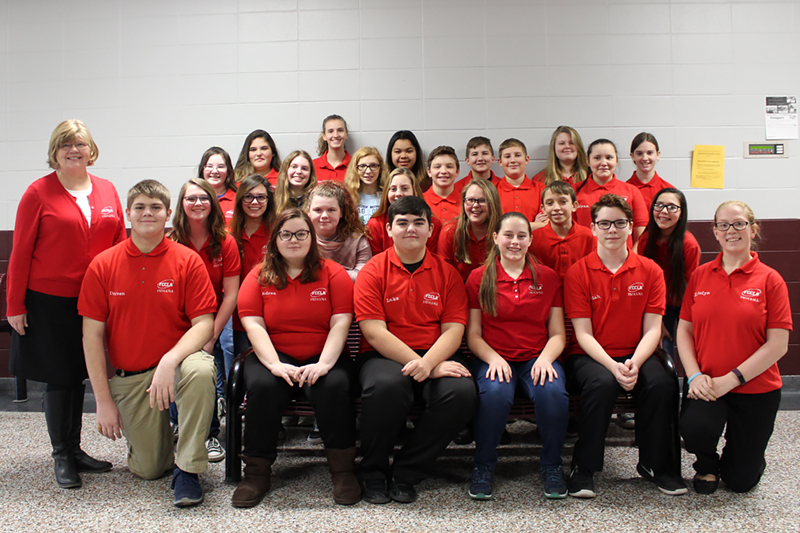 Our academic club competes against other schools throughout the state in English, math, science, social studies, fine arts, and interdisciplinary studies. SDHS are the proud Academic Super Bowl Champions of 1993, 1994, 1997, 1998, 1999, 2010, 2011, 2012, 2014, and 2015! Love archery? Or love the idea of learning archery? Then join us! 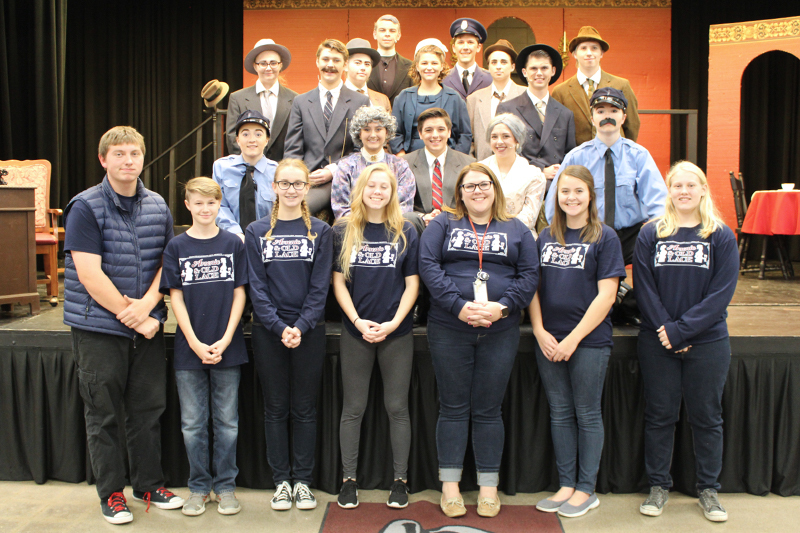 Drama club provides an opportunity for students to study drama as an art form while preparing our own dramas for SDHS. Fellowship of Christian Athletes focuses on serving local communities by equipping, empowering, and encouraging coaches and athletes to make a difference for Christ. Family Career and Community Leaders of America helps students develop leadership and citizenship through Family and Consumer Science Education. 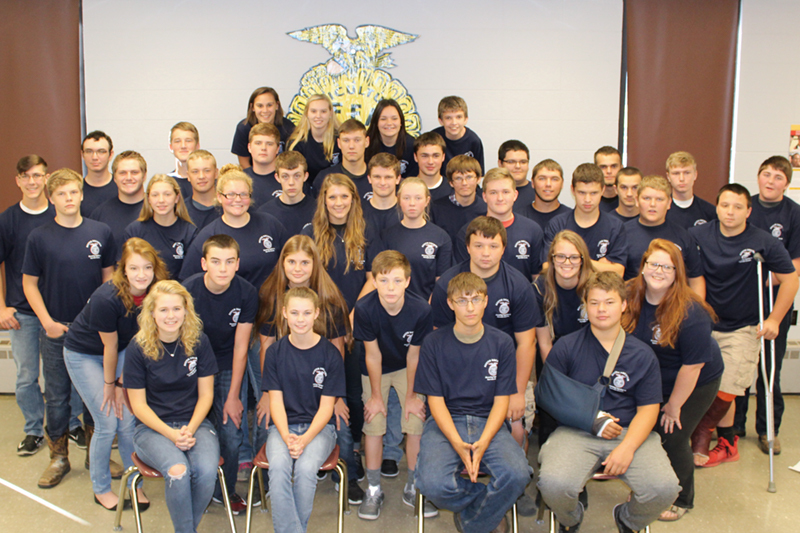 Our FFA chapter develops student leadership and promotes career success through agriculture education and project learning. 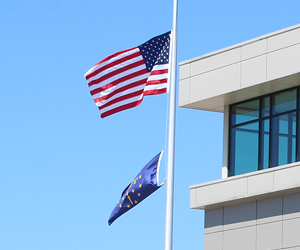 Learn more on our web page. 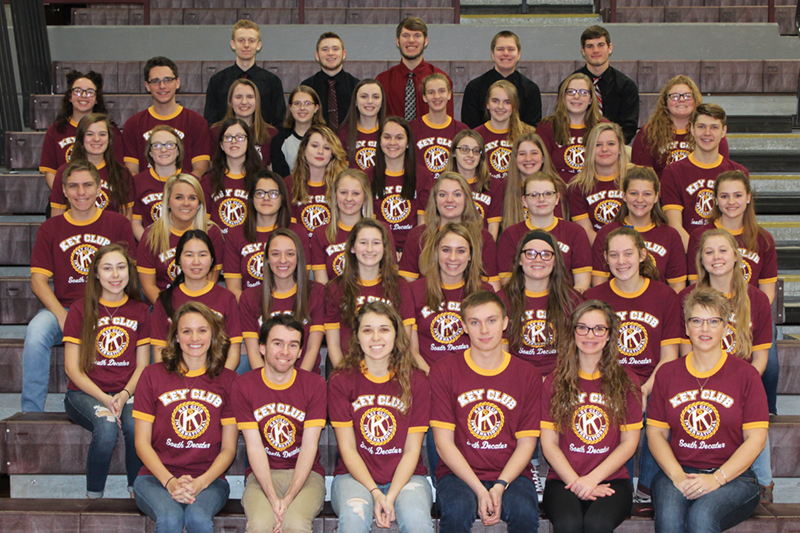 Key club teaches high school students leadership through community service. If you need community service hours for graduation or scholarships, you need to check us out. But be careful; you may find you love it! 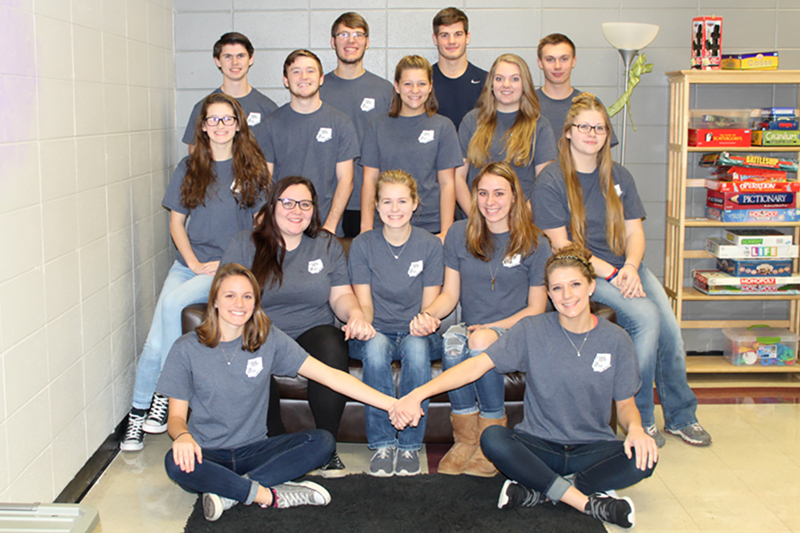 Our newspaper and yearbook club produces and sells the annual student yearbook and the Cougar Chronicle while learning journalism, photography, and editing skills. Our peer mediation group is all about students advocating for students and helping all solve problems in a healthy and constructive way. 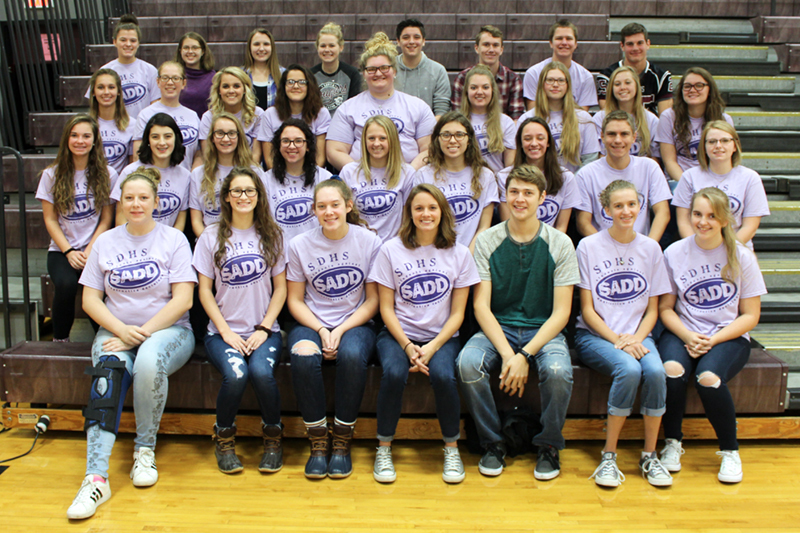 SADD (Students Against Destructive Decisions) encourages students to use positive peer pressure to influence other teens to make safe and healthy decisions. We are a supportive community of peers who encourage one another to think about the consequences of their decision-making and offer fun and healthy alternatives to prevalent teenage risks. Spell Bowl is a spelling competition for high school students. In this club, we expand our vocabulary and compete against other students throughout the state to spell those words correctly. Student council representatives get hands-on experience in our democratic form of government. They represent student concerns and communicate with stakeholders to ensure every student is receiving the best educational experience possible.